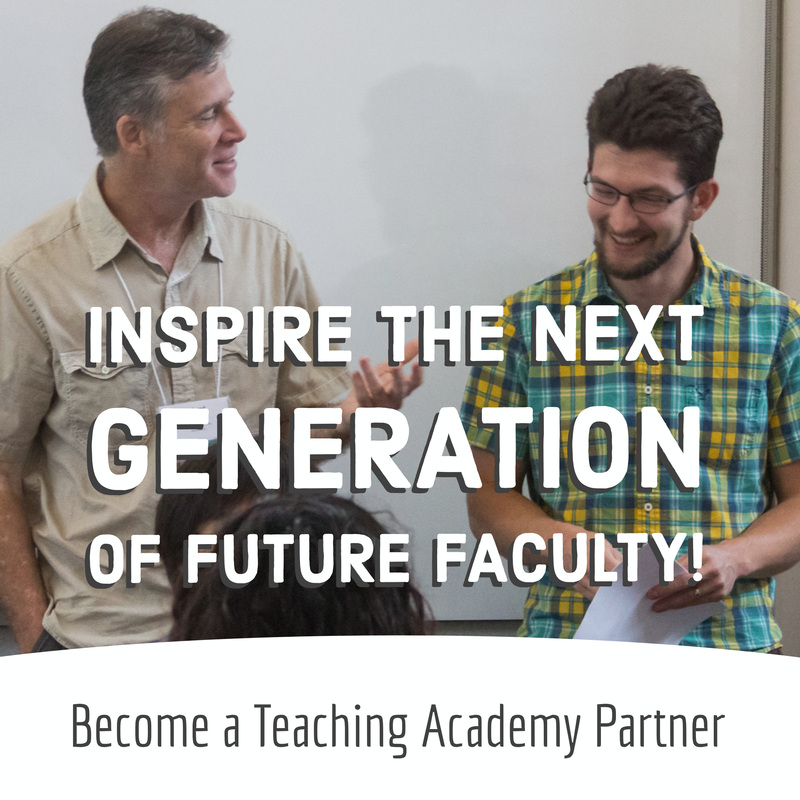 A 3-day immersive teaching training experience! Conduct a small educational research project! 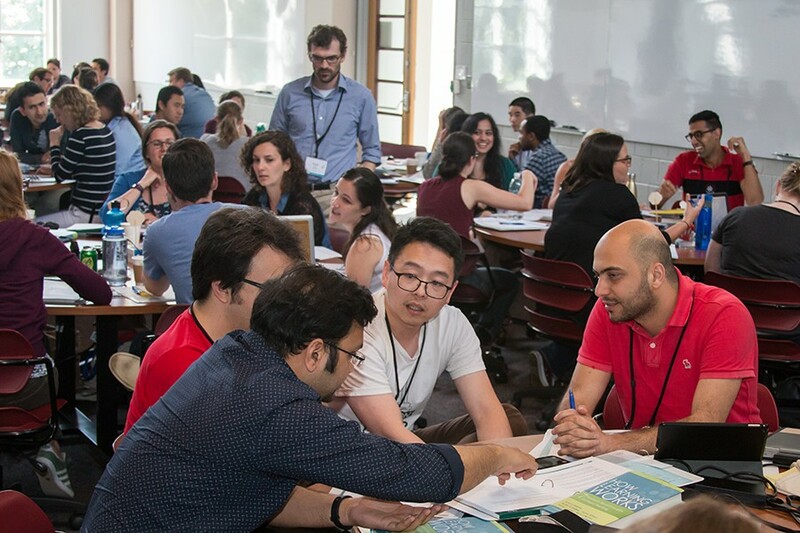 The Collaborative Teaching Fellows program gives Hopkins Graduate students and postdoctoral fellows teaching experience at one of our local partner institutions. Be prepared for your TA assignment!